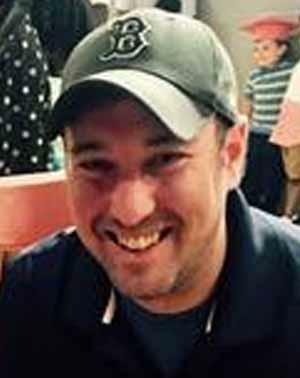 WORCESTER – The Worcester Police are seeking to locate 52-year old Kevin O’Brien of Worcester. O’Brien has numerous outstanding warrants and is a suspect in several home and motor vehicle break-ins that occurred mainly on the west side of the city. If anyone has information about this individual they can send an anonymous text to 274637 TIPWPD + your message or send an anonymous web based message at worcesterma.gov/police. Calls can also be made to the Worcester Police Detective Bureau at (508) 799-8651. Engineering Consultants Open Office at Central Exchange Building on Main St.